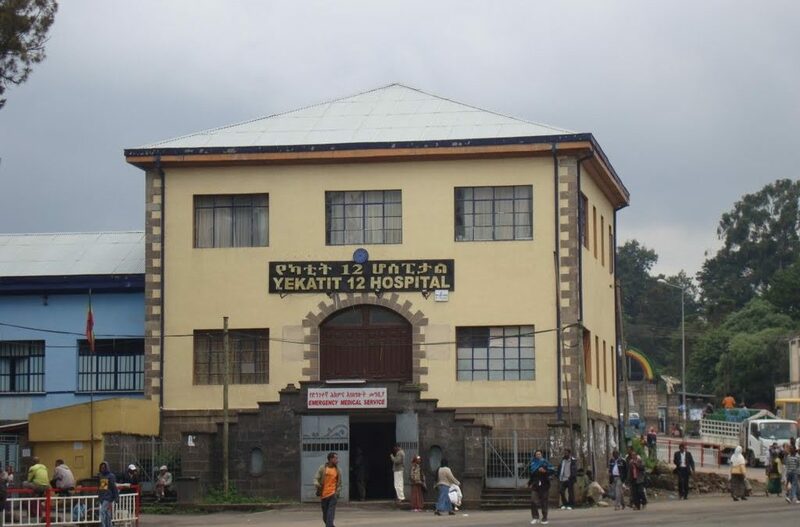 Transforming Faces’ partner hospital, Yekatit 12, serves as Ethiopia’s only comprehensive cleft care centre and is home to the country’s only qualified speech-language therapists. F or over a decade, TF has had the privilege of working alongside one of these dedicated speech professionals, Mesay Gebrehanna. Mesay delivers quality care for patients from a range of ethnic and socio-economic backgrounds from throughout the country. Mesay explains how each patient’s case is very different and treatment needs to be planned accordingly. 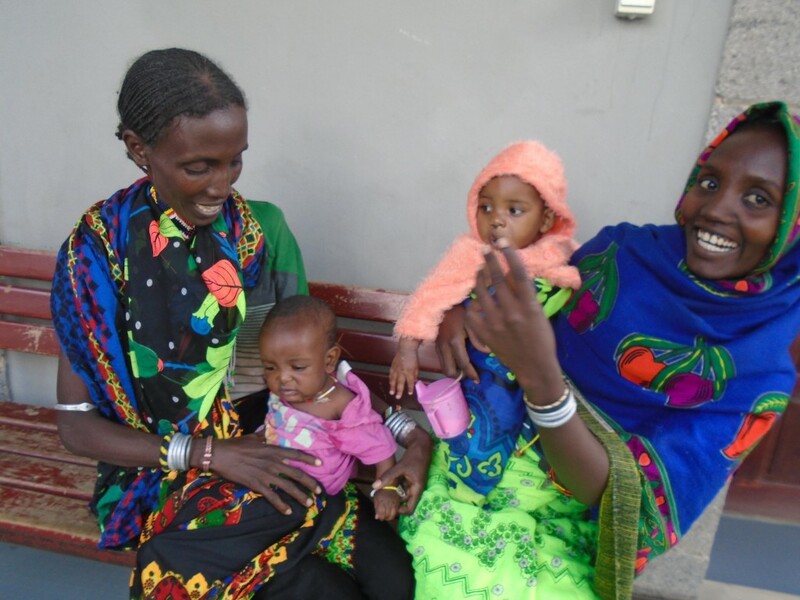 For example, if the patient is from rural Ethiopia, they will often have travelled hundreds of kilometres for treatment. For low-income families, travelling such long distances can be both physically and financially draining. Language barriers, cultural differences and limited resources also impact the delivery of quality speech therapy services. Working to ensure patients receive the best possible care can be very challenging given these constraints. But, for Mesay, looking at smiling faces of patients and their families is the only motivation she needs. She does her very best to deliver personalized treatment plans, provide family counselling, and speech therapy services with translation support if required. Mesay first got her start at the hospital when a friend shared Yekatit 12’s posting for an assistant speech therapist and suggested she apply. 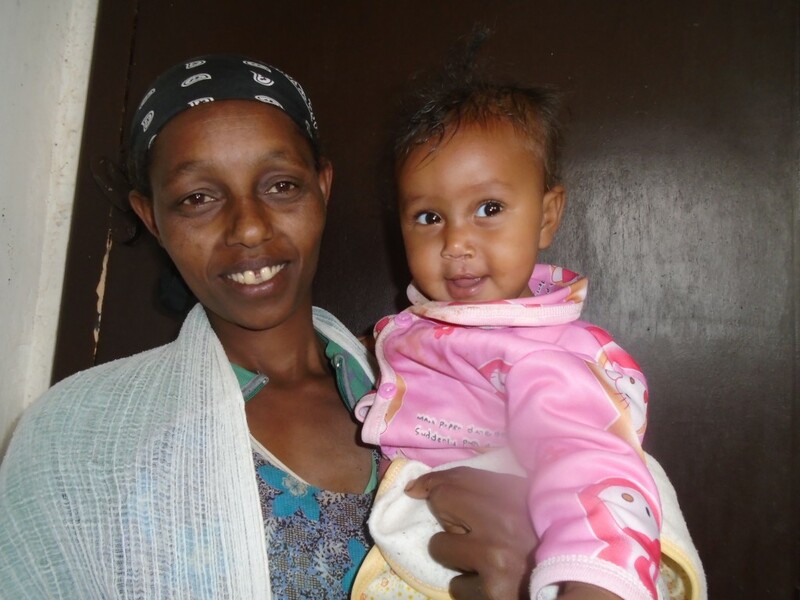 Her love for children made Yekatit 12 (also a pediatric hospital) a perfect fit for her. As an Assistant Speech Therapist, Mesay got the opportunity to work with children speaking different languages, and from different cultures, which she loved. 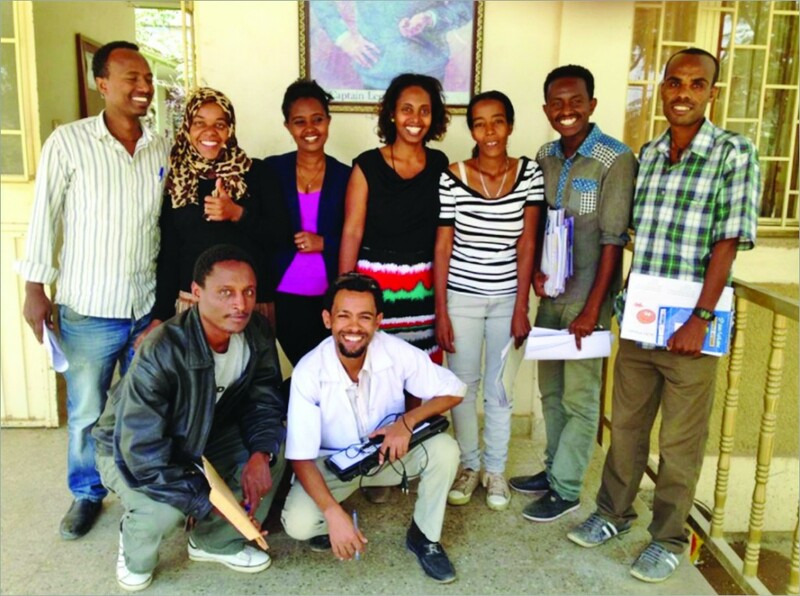 The Speech Program at Yekatit 12 also provided local speech assistants an opportunity to study abroad. Subsequently, Mesay completed a four years study at the University of Cape Town to become a qualified speech therapist. She also pursued her Masters as a joint degree from Germany, Finland and the Netherlands. After finishing her degree, Mesay re-joined the speech department at Yekatit 12 as a fully trained speech therapist. In the years that have followed, she has led speech therapy services for patients with cleft lip and palate at Yekatit 12, and initiated speech outreach programs throughout the country. Mesay explains how the speech outreach programs help to bring care closer to patients’ communities. 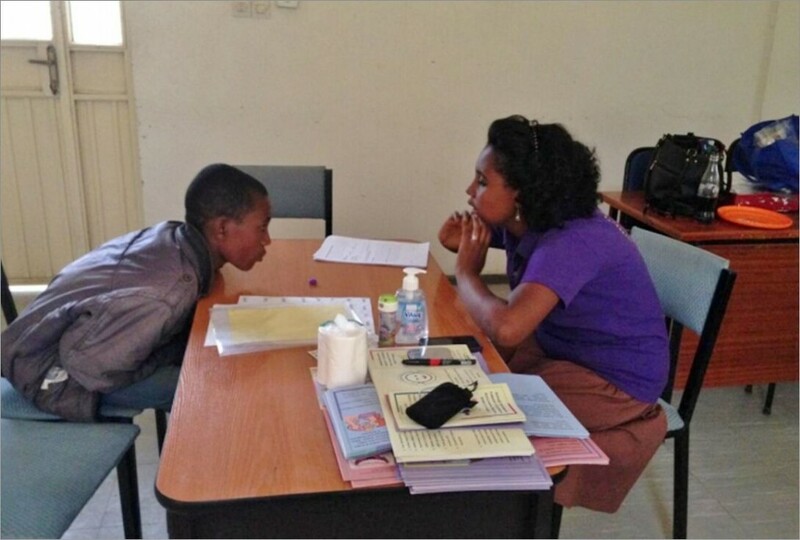 By training local community workers as speech assistants, patients can receive more regular speech language support without having to travel long distances. An important component of Mesay’s work also included building the knowledge and skills of new speech professionals. 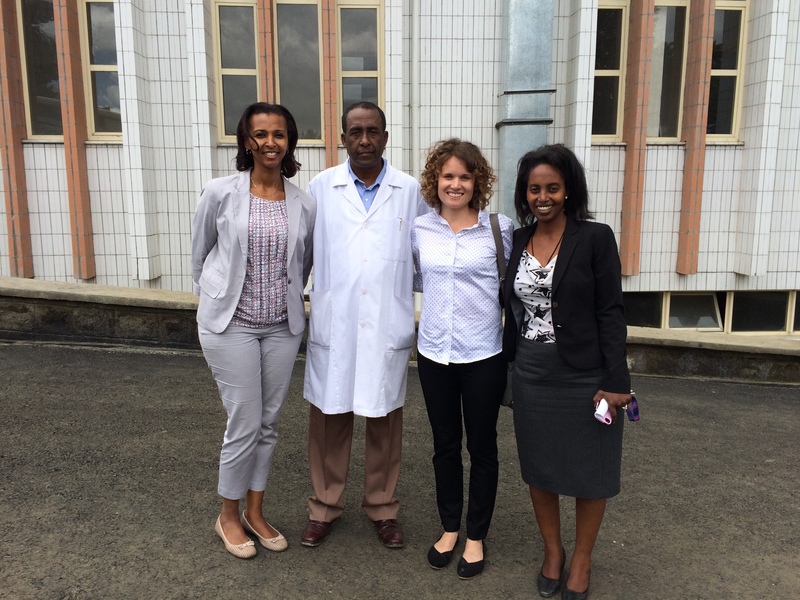 She was instrumental in getting Ethiopia’s first speech therapy university curriculum approved, and served as an instructor for one of the program’s first courses. She has also been actively involved in the creation of a computer-based speech therapy course with international partners in Thailand and Bangladesh through TF’s Community of Practice initiative. Transforming Faces and Yekatit 12 are so proud of Mesay’s efforts to deliver quality patient care and help train the next generation of speech-language professionals. 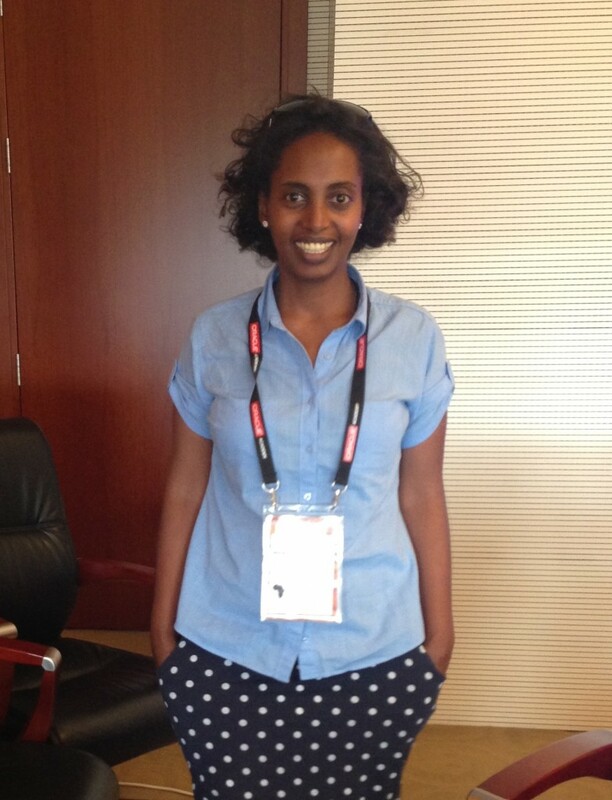 Early this year, Mesay made the big move to Seattle where she currently lives with her husband. We wish Mesay all the best in all her future endeavors in the United States. Your presence at Yekatit 12 will be truly missed! 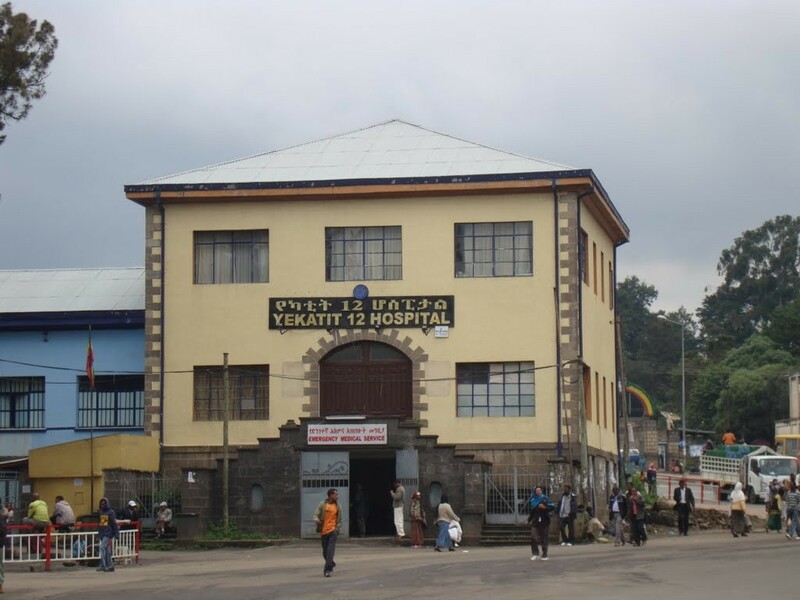 In Ethiopia, Transforming Faces has been working with Yekatit 12 to provide rehabilitative treatment for children with cleft lip and palate. Rehabilitative services include speech therapy, dental and orthodontic care, counselling and psycho-social support for the family members.